Music Maxi Poster: Get ready to rock out with English heavy metal band, Iron Maiden and their terrifying mascot, Eddie the Head! 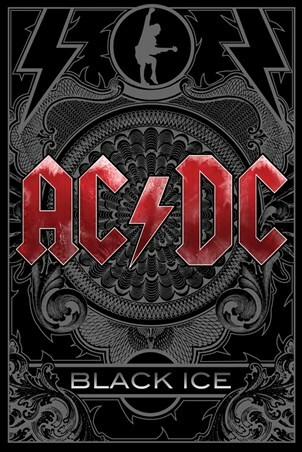 First formed back in 1975 by bassist and songwriter Steve Harris, the band have gone on to release an impressive sixteen studio albums and have become central figures in the British heavy metal industry. 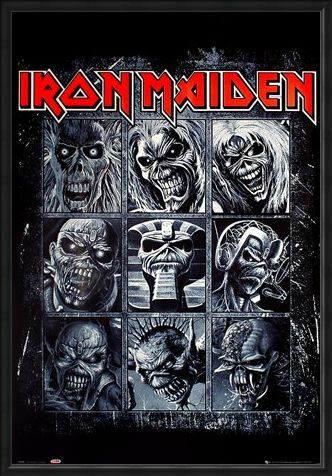 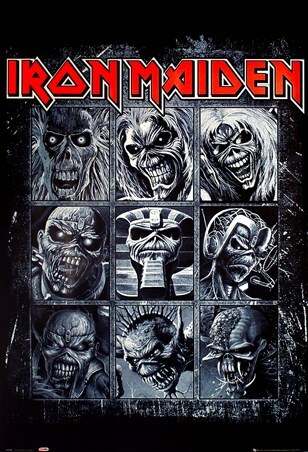 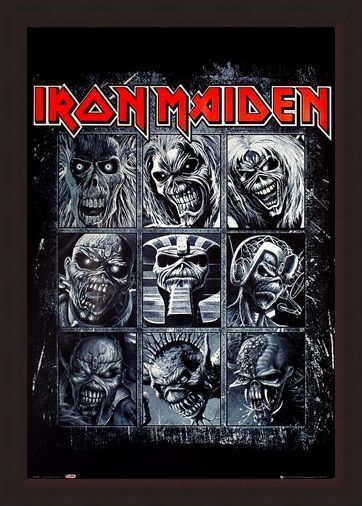 This awesome poster features a grid pattern of nine gruesome images of Eddie, including a central one of him wearing an Egyptian headdress. With the group's name boldly displayed across the top in red lettering, this is sure to grab the attention of all Iron Maiden fans. High quality, framed Nine Eddies, Iron Maiden poster with a bespoke frame by our custom framing service.